Discussion: Curcumin Ultra contains Curcuma longa extra which is traditionally used in herbal medicine to promote a proper inflammatory response, support joint health, and aid in normal digestion. 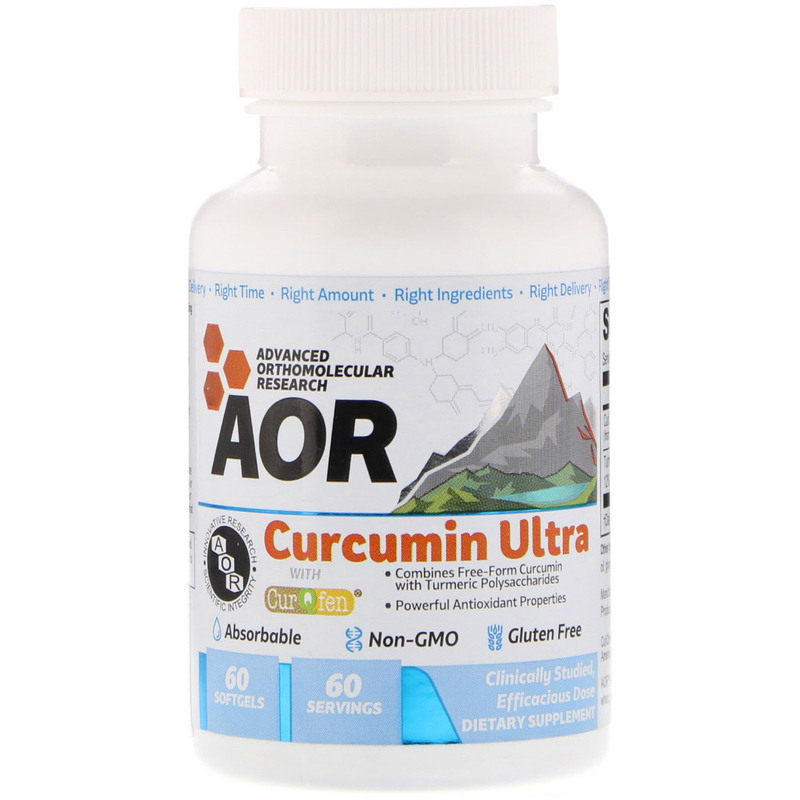 And thanks to CurQFer within our formulation, free curcuminoids (curcumin, demethoxycurcumin and bisdemethoxycurcumin) have demonstrated higher bioavailability and permeability. 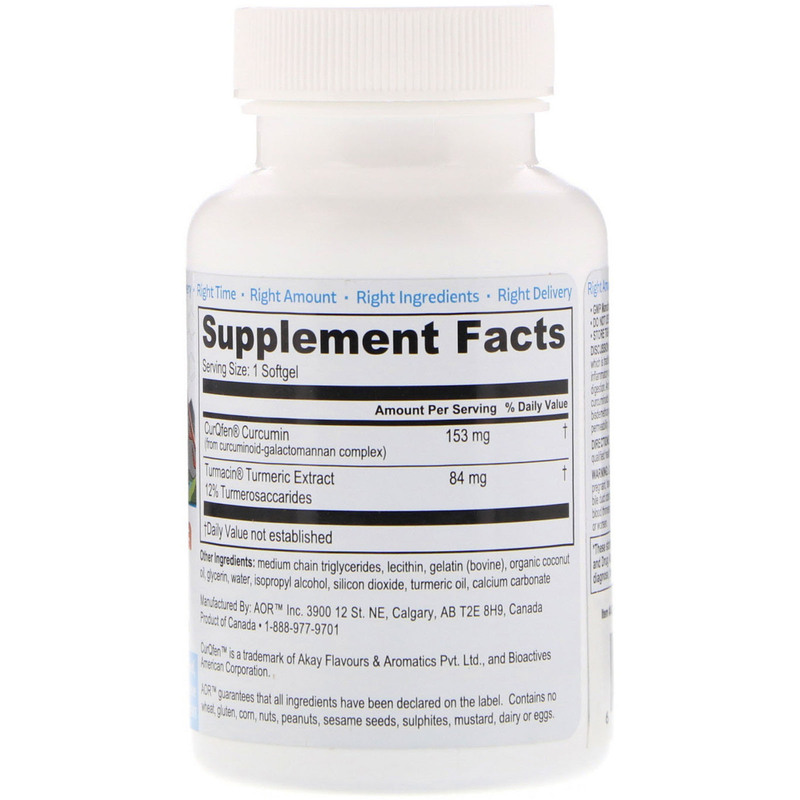 In short, better efficacy and more bioavailability. Take 1 softgel once per day, or as directed by a qualified health care practitioner. Medium chain triglycerides, lecithin, gelatin (bovine), organic coconut oil, glycerin, water, isopropyl alcohol, silicon dioxide, turmeric oil, calcium carbonate. Consult a health care practitioner prior to use if you are pregnant, have stomach ulcers, excess stomach acid, gallstones, or bile duct obstruction or if you are taking anti-platelet medications or blood thinners. Consult a health care practitioner if symptoms persist or worsen.